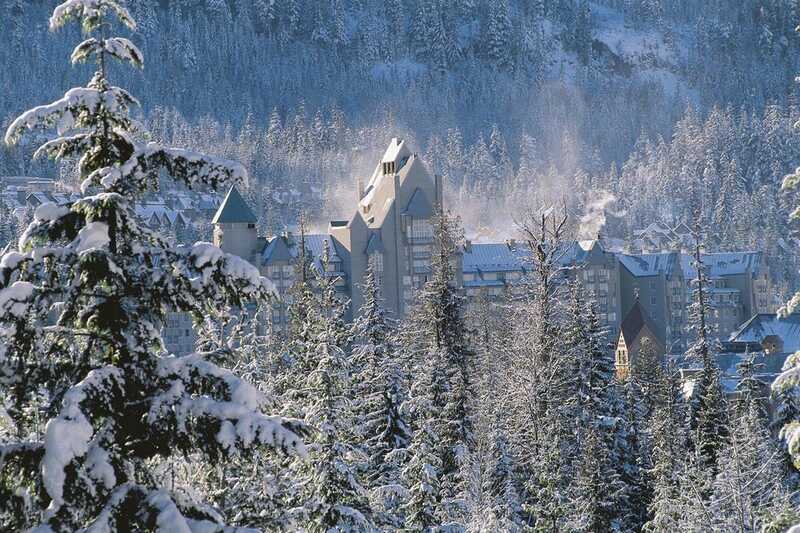 What makes an ideal ski hotel? 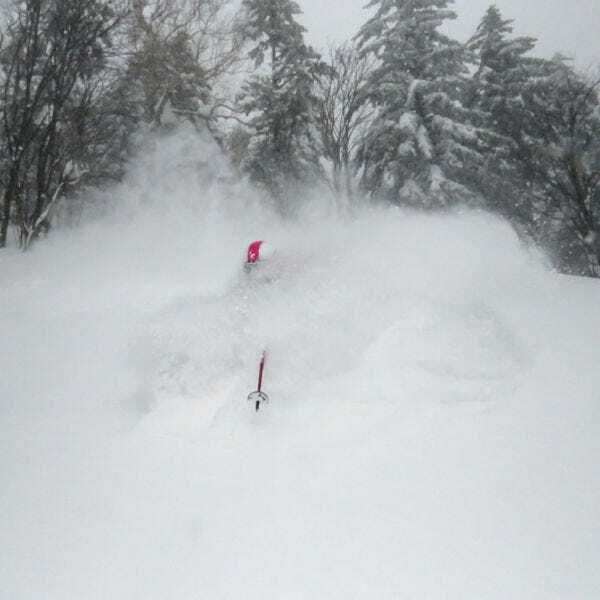 Some might say a slope-side location with ski-in, ski-out service. Others would point to a serene spa for soothing sore muscles or a warming whirlpool with mountain views. 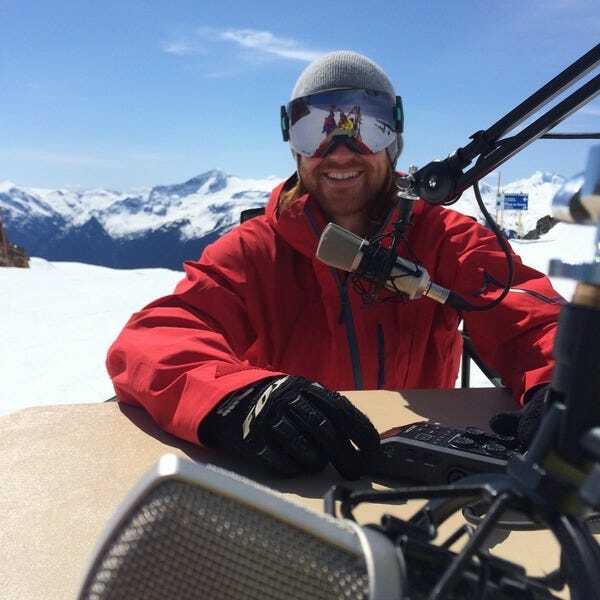 10Best asked a panel of skiing and snowboarding experts to nominate their favorite accommodations, and then we asked our readers to vote for their favorites. The results are in. 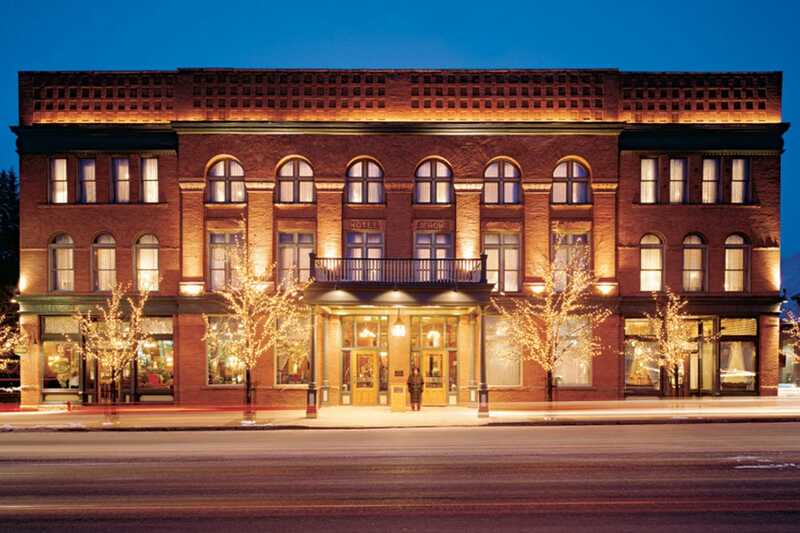 This luxury Aspen hotel has been a landmark in town since 1889. During ski season, Hotel Jerome offers a ski boutique, concierge and valet, as well as an outdoor heated whirlpool for soothing tired muscles. 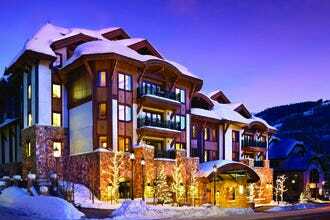 Guests have easy access to the four mountains of Aspen Snowmass not far away. 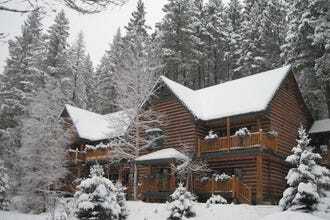 Good Medicine Lodge, situated in the charming town of Whitefish, offers bed and breakfast accommodations just a short drive from Whitefish Mountain Resort. Six guest rooms and three suites come equipped with vaulted wood ceilings and custom beds. Many rooms have private balconies with stunning mountain views. 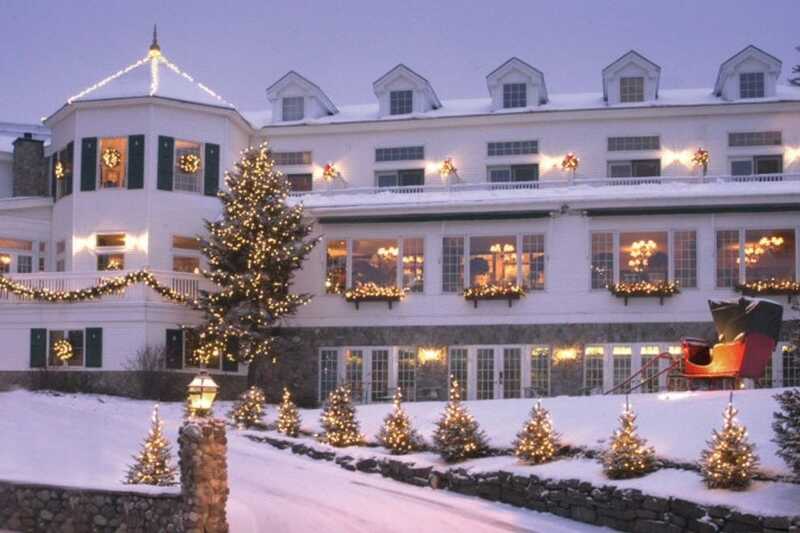 Family run since the 1930s, Mirror Lake Inn Resort & Spa is owned by the parents of Olympic ski medalist Andrew Weibrecht, so you can bet they know how to take care of skiers. 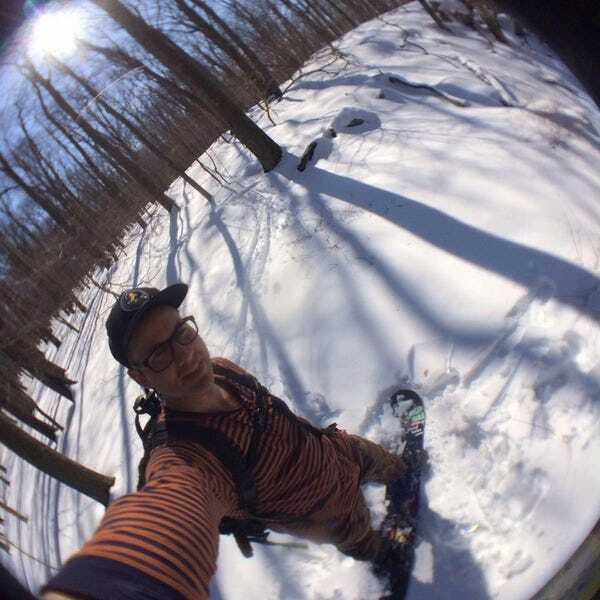 The hotel also offers complimentary snowshoes for exploring the trails right outside, afternoon tea and a heated indoor pool. 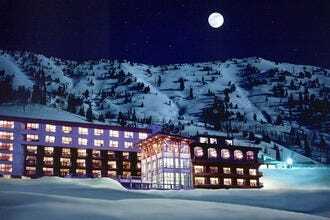 Located at the base of the world-famous ski area, the Rustler Lodge is the finest in Alta, perhaps in all of Little Cottonwood Canyon. Guests in any of its 85 rooms enjoy ski-in, ski-out access to the mountain's more than 500 inches of average annual snowfall. This elegant mountain lodge has a steam room, jacuzzi, heated outdoor pool, ski shop, restaurants, morning stretching classes, and massage services. Guests at The Sebastian in Vail enjoy year round swimming in a mountain-view pool, steaming whirlpools for warming up after a day in the snow and a ski valet to help slip on warm boots, tune up gear or hold on to extra layers as the afternoon warms up. 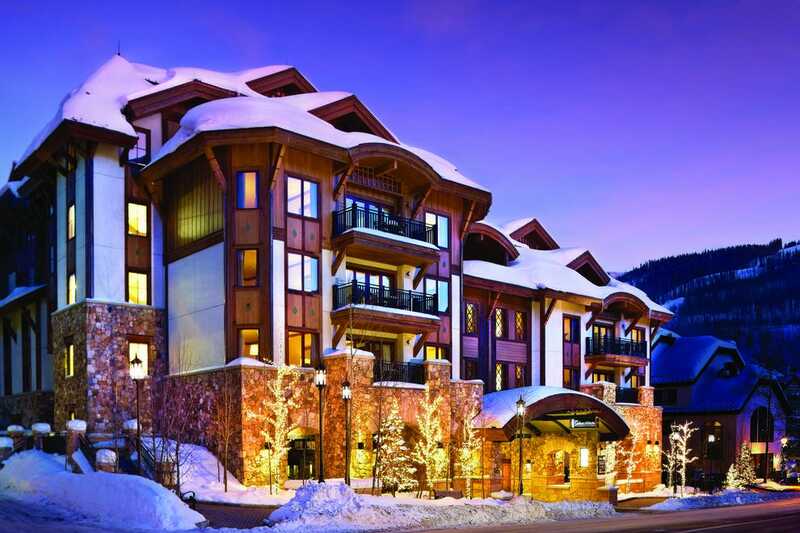 Located in Vail Village, The Sebastian provides convenient access to the town's best dining and nightlife. Located at the base of Blackcomb Mountain in Whistler, the Fairmont Chateau Whistler offers ski-in, ski-out luxury accommodations with complimentary ski equipment valet. Guests have their pick of four whirlpools (three outdoor and one indoor) as well as the chance to get pampered in the Vida Spa. 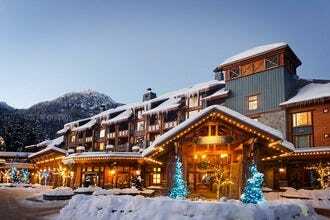 Nita Lake Lodge, the only lakeside property in Whistler, sits within walking distance to the ski resort's Creekside Gondola for easy access to the mountain. Guests stay in oversized suites with gas fireplaces and access to a full-service spa, three dining options and a year-round lakeside pool and hot tub. Montage Deer Valley, located in the year-round community of Park City, Utah, is one of North America's finest mountain resort destinations. Reminiscent of the great mountain lodges of the West, this refined mountain craftsman resort is less than five minutes from Park City's celebrated Main Street. 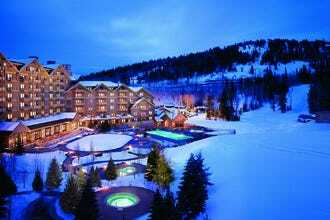 Guests enjoy a coveted location atop Empire Pass and unrivaled ski-in, ski-out access to Deer Valley Resort. The Stein Eriksen Lodge is one of the most famous lodging options in the Park City area, and among the finest in all of Utah. 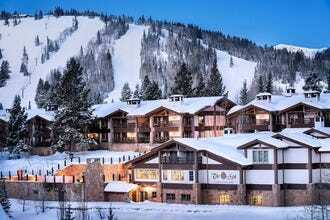 Located mid-Mountain at the very prestigious Deer Valley Resort, this mountain retreat offers ski-in, ski-out mountain access, exquisitely appointed accommodations and regional American cuisine at the Four Star Glitretind Restaurant. Hidden Moose Lodge - Whitefish, Mt. 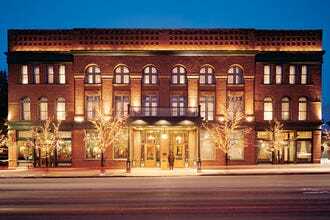 Hotel Jerome - Aspen, Colo.
Good Medicine Lodge - Whitefish, Mt. Mirror Lake Inn Resort & Spa - Lake Placid, N.Y. The Sebastian - Vail, Colo.
Other nominees in this category included Fairmont Banff Springs in Banff, Four Seasons Resort and Residences Jackson Hole, Inn at Lost Creek in Telluride, Lake Placid Lodge in Lake Placid, The Little Nell in Aspen, Lumière Hotel in Telluride, The Pitcher Inn in Mad River Valley, The Ritz-Carlton Bachelor Gulch in Beaver Creek, The Snowpine Lodge in Alta and Stowe Mountain Lodge in Stowe. Congratulations to all our winning hotels.